The Game, Akon, David Banner, Lil Wayne, Andre Nickatina and more. 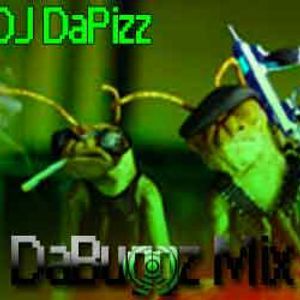 Sunday Power Mix with all new tracks! !